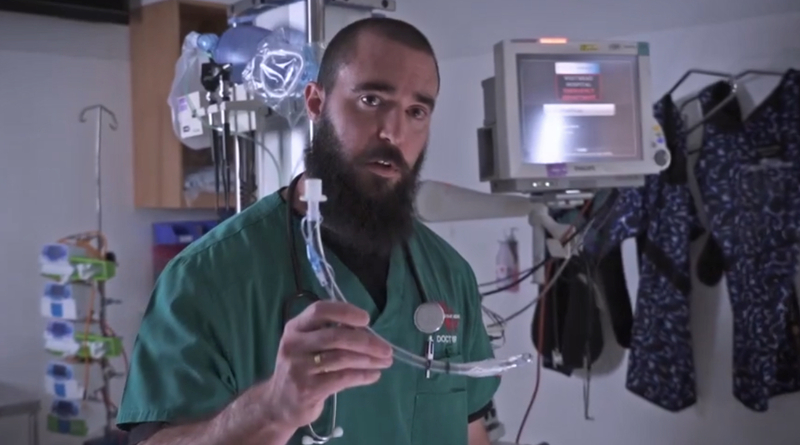 Dr Phil Smith from Westmead Hospital’s emergency department is part of NSW Health’s festival safety media campaign. NSW Health is preparing high-level critical care medical teams and additional harm reduction measures for multiple high-risk festivals this Australia Day long weekend. Chief Health Officer, Dr Kerry Chant said as well as boosting medical teams at the three festivals, there will be additional free chilled water, larger shaded chill out spaces and more roving peer educators to spot danger signs. “NSW Health has put multiple harm reduction measures in place ahead of what is forecast to be a very hot long weekend, to do all we can to prevent deaths at these events,” Dr Chant said. Extra signage directing festival-goers to medical tents, chill out spaces and free water. An extensive NSW Health social media campaign featuring doctors, paramedics and a young drug overdose survivor reminding people to get help quickly is now online and can be accessed here. “MDMA can kill,” Dr Chant said. “If you’re at a festival this weekend, look after yourself and your mates.